How incredibly honoured we are to have witnessed this life event. Not very often I’m lost for words however I cannot sum up the fun, joy + emotion felt at this incredibly special ceremony. Held far across the ocean the vows Marcus + Justine uttered quietly to each other with only the gentle waves to bear witness (and legally two photographers of course!) do it the most justice. 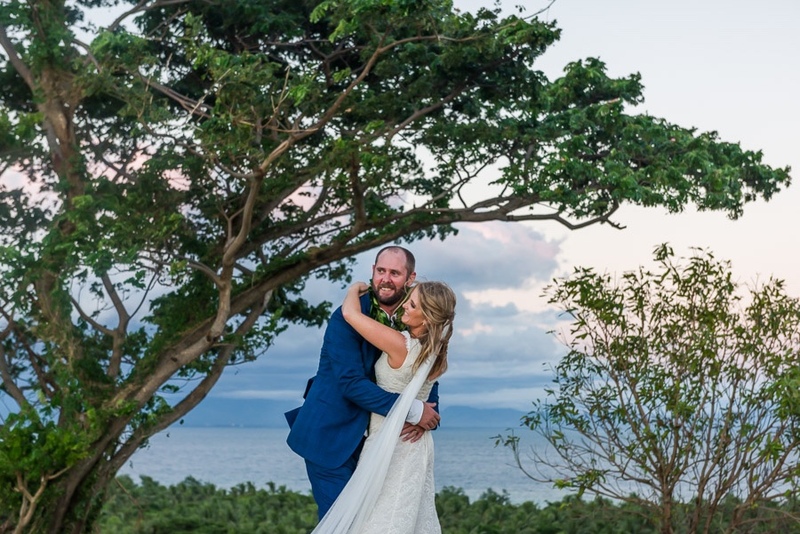 With that said enjoy all the honesty, love and faith in each other that Marcus and Justine poured out on the sandy shores of Musket Cove Resort in Fiji on Wednesday May 3oth 2018.Continue Reading..
Avenel Wedding Photographer | Laugh a minute with these two in front of the camera. Here is a selection of their crackers in a mix of full colour, vintage tone and black+white! Rob + Sim met through mutual friends with the first sighting being at the Swan Hotel in Richmond ( aka The dirty bird) Can’t say they were convinced! Not sure why Sim wasn’t, Rob was rocking a pretty mean Mohawk! Luckily mates talked them into another meeting, thankfully the first impressions have changed! He knew she was “The One” when he found out she owned her own swag.Continue Reading..